Travel Insurance and Assistance in the Asia-Pacific Region investigates the market for stand-alone travel insurance and assistance in ten countries, namely, China, Hong Kong, India, Indonesia, Japan, Malaysia, Singapore, South Korea, Taiwan and Thailand. 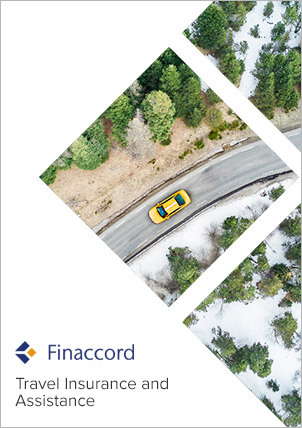 This market is estimated by Finaccord to have been worth USD 2 billion in gross written premiums in 2015 and is growing rapidly in a number of the countries researched. Moreover, the competitive and distribution dynamics of the market continue to evolve with new channels emerging and partnerships with major distributors subject to regular change. forecasts to 2019 for both the underlying travel market and for the size of the market for stand-alone travel insurance and assistance in each country in terms of premiums and policies, with the same segmentations as those specified above for the period from 2011 to 2015. The report is accompanied by an Excel PartnerBASE™ dataset that details the travel insurance partnerships identified, plus a market data annexe, also in Excel format. This annexe can be used as a convenient source of data already in Excel format which means that there is no need for users to re-enter data from the PDF report into their own Excel worksheets.